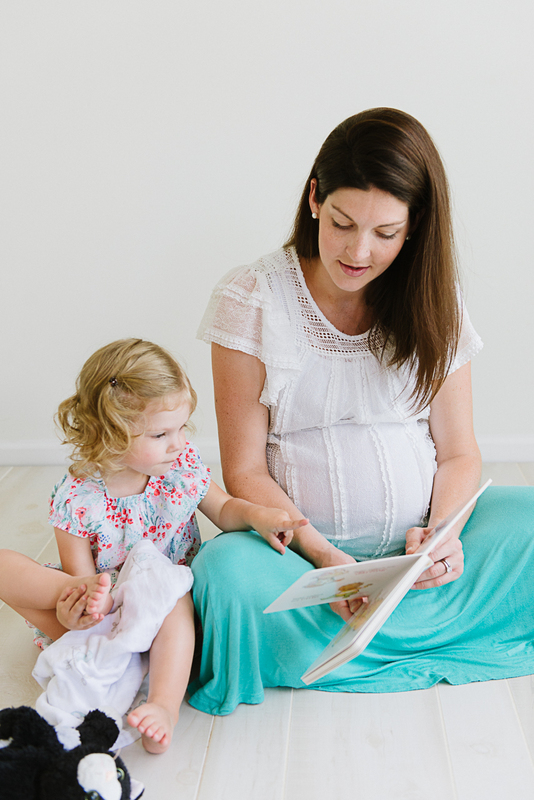 If you know me, then you may already know my deep-seated and longtime desire to be a mother. 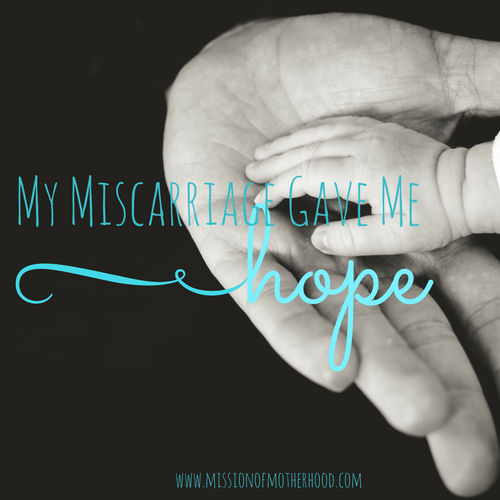 I lost my first pregnancy to a miscarriage in March of 2014. I was almost 11 weeks along, and for the last 5 weeks we had several ultrasounds as we heard our baby’s heartbeat slow down and eventually stop. I knew knew the odds of having a miscarriage, yet still did not fully grasp the gravity of the situation even as it happened. I desperately wanted to be a mother, and put much of my identity and value into fulfilling that desire.